In recent years, the research community has been able to develop a type of very small nanoclusters comprising of only a few noble metal atoms bound to a DNA fragment by combining chemistry and nanotechnology. Such complexes are of great interest as a result of their optical properties. They are believed to possess great potential, for instance, in the development of biosensors and imaging applications. The biosensors and fluorescent tags made of these silver nanoclusters can be employed in a variety of different areas, from medical diagnostics and the pharmaceutical sector. Various types of molecules are used in current fluorescent markers and biosensors, but there are a number of reasons to examine the possibility of using nanoclusters of silver atoms as well. One key benefit of these nanoclusters is that they absorb light very efficiently. Another benefit is that they are not deadly. Also, the nanoclusters are very photostable, that is, they do not experience chemical modifications when exposed to sunlight. We really know very little about these nanoclusters. So far, no one has measured the energy levels in them. In a recent study, he and his colleague Erling Thyrhaug, along with researchers from the University of Copenhagen, have for that reason studied nanoclusters comprising of 20 silver atoms. 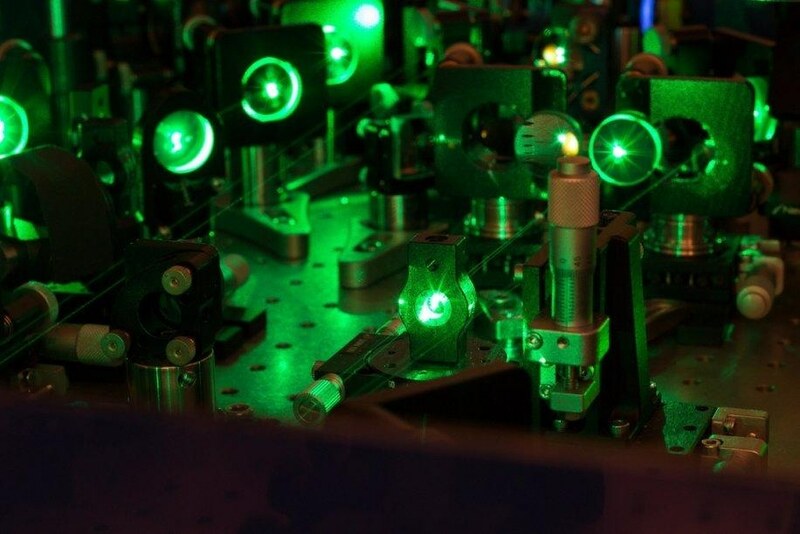 For the first time, the Researchers successfully measured the precise energy levels and identified that the ultrafast energy flow is connected to the structural changes that take place when light excites these nanoclusters. The process is inexpressibly quick. It occurs in less than one millionth of a millionth of a second. In our study, we show how the relaxation of the excited nanocluster through the energy levels is linked to the motions of atoms in the nanocluster. This type of dynamic has never been shown before in a metal nanocluster. The results of the present study provide knowledge of the standard properties of the inner workings of the noble metal nanocluster which, according to the research team, in the long term will be beneficial in the development of products relating to both microscopy and biosensors. The results may also add to a more detailed understanding of energy transfer mechanisms, involving movements of both the nuclei and electrons, which are vital for efficient light-capture by natural photosynthetic systems in addition to solar cells.